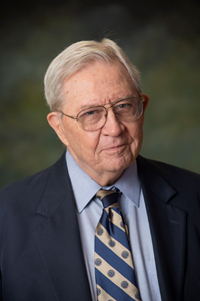 Dr. Donald A. Henderson	M.D. Dr. Donald A. Henderson led the�World Health Organization’s�Global Smallpox Eradication Campaign. Smallpox is considered the first and only deadly disease that has been completely eradicated from the world.